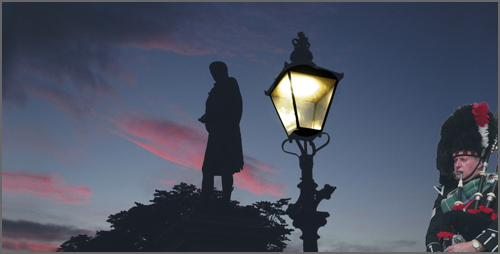 • After Queen Victoria and Christopher Columbus, Robert Burns has more statues dedicated to him around the world than any other non-religious figure. • A translation of ‘My Hearts in the Highlands’ was adopted as the marching song of the Chinese resistance fighters in the Second World War. • John Steinbeck took the title of his 1937 novel ‘Of Mice and Men’ from a line contained in Burns' poem ‘To a Mouse’: ‘The best laid schemes o’ mice an’ men / Gang aft agley’. 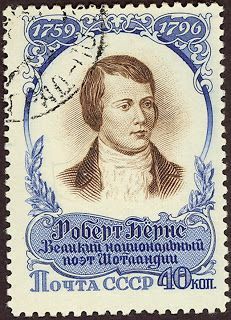 • The Soviet Union was the first country in the world to honour Burns with a commemorative stamp, marking the 160th anniversary of his death in 1956. • American music legend Bob Dylan selected Burns' 1794 song 'A Red, Red Rose' when asked for the source of his greatest creative inspiration. • ‘Auld Lang Syne’ is recognised by the Guinness Book of World Records as being one of the top three most popular songs in the English language. The other two are ‘Happy Birthday’ and ‘For he’s a jolly good fellow’. Armed with these tantalising morsels of information you are now ready to celebrate Burns Night - the anniversary of Scotland's national poet! Haggis is the culinary centrepiece of a Burns Supper, which celebrates the life and work of Robert Burns on his birth date, 25th January. 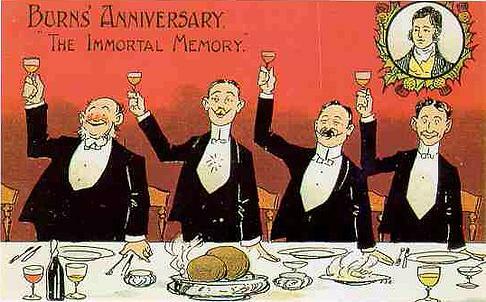 The supper may be anything from an informal gathering of friends to a grand and glittering event. 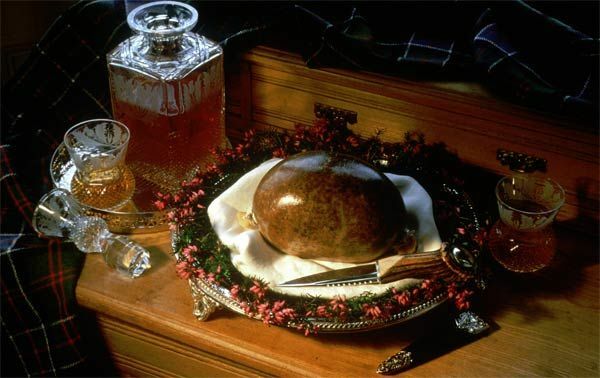 Haggis was immortalised by Burns in his poem, 'To a Haggis' which is recited when the dish is brought to the Ceremonial table. 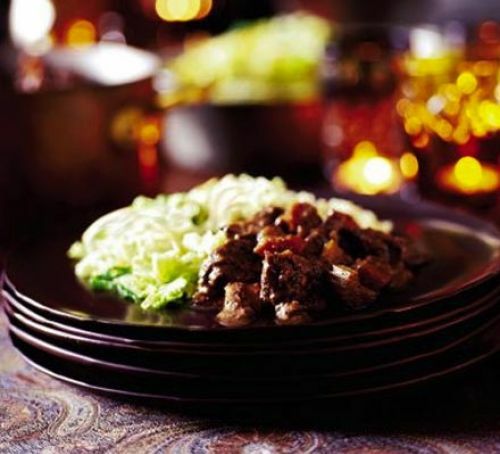 One of the earliest documented Haggis recipes dates back to 1430 in Lancashire. Surely Scotland’s National Dish isn’t in fact English? Of course, this is just the earliest mention that’s in black and white, there’s no hard evidence to suggest that this was the first time Haggis had ever been cooked. 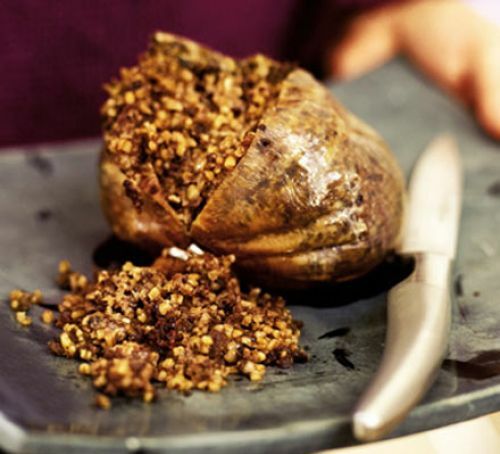 Another theory behind the history of Haggis is that it in fact can be traced all the way back to Ancient Roman times. 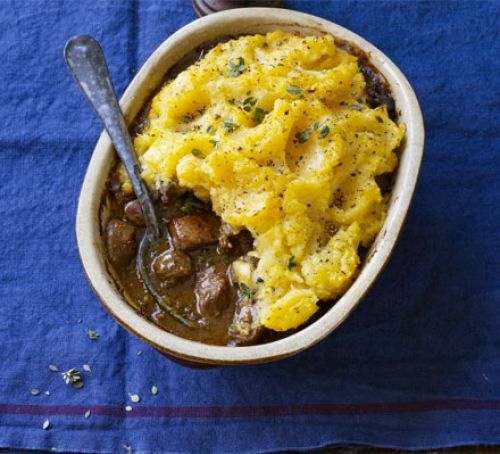 We’re pretty sure it wouldn’t have been called “haggis”, but a similar sounding dish was believed to have been created and eaten as far back as the 8th century B.C. There are others who strongly believe that Haggis was brought to our shores by the Scandinavians long before Scotland was ever a country in its own right. Whatever the truth is about where Haggis comes from, and it’s highly unlikely we’ll ever know for sure, there’s no denying its place in Scotland’s history and modern day culture. 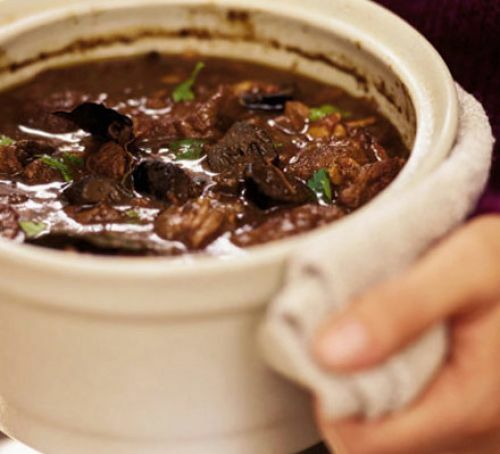 Ramsay’s of Carluke are widely appreciated as Gold Award-Winning Masters of the Art of making traditional naturally-cased authentic Haggis to a secret family age-old recipe. Traditionally served iconically as the centrepiece on Burns Night - Ramsay’s authentic, award-winning Haggis is now enjoyed all year round in restaurants, bistros, gastro pubs and on many breakfast tables. The perfect degree of moistness and consistency. 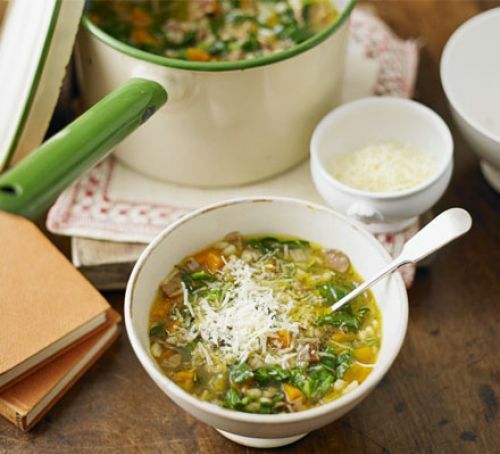 A healthy source of iron, fibre and carbohydrate. 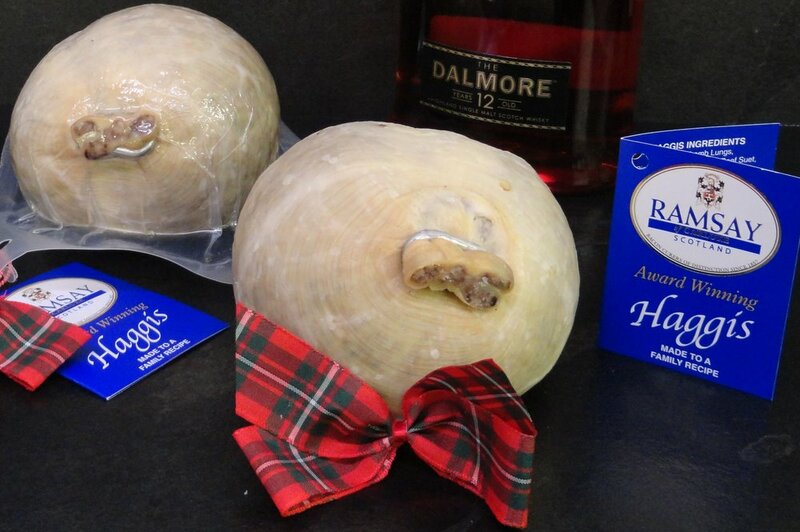 Ramsay’s Haggis is already cooked and simply needs to be heated until piping hot. 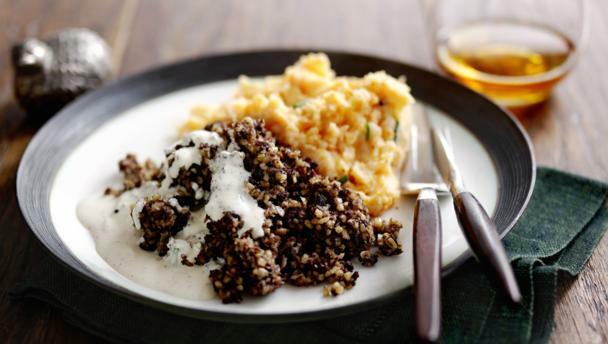 As well as providing a celebratory feast, Haggis is a healthy source of iron, fibre and carbohydrate. But the really best bit is the taste - as the Haggis is opened up - with that unique steaming aroma wafting up - and preparing your taste buds for a rare treat. 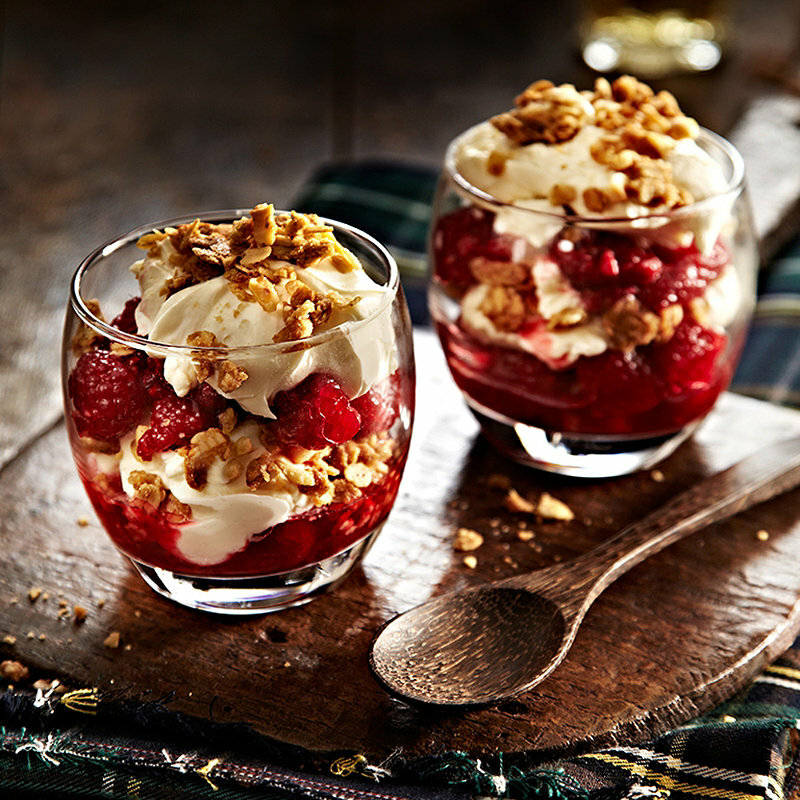 Possibly the best pudding to come out of Scotland, Cranachan is traditionally made with a local soft cheese, crowdie, and cream. Berries are optional. 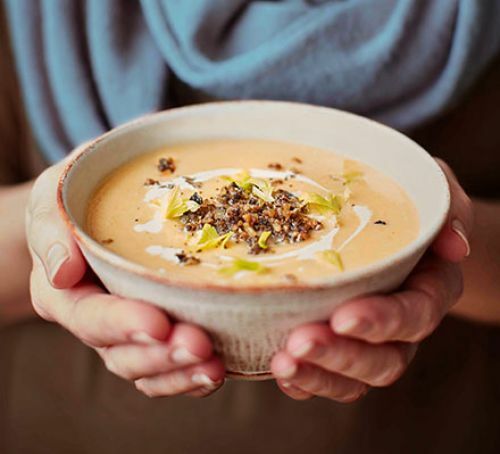 The pudding can be assembled just before serving, which keeps the oats crisp, or a few hours in advance, for a softer version. Preparation time 15 mins : Cooking time 20 mins. 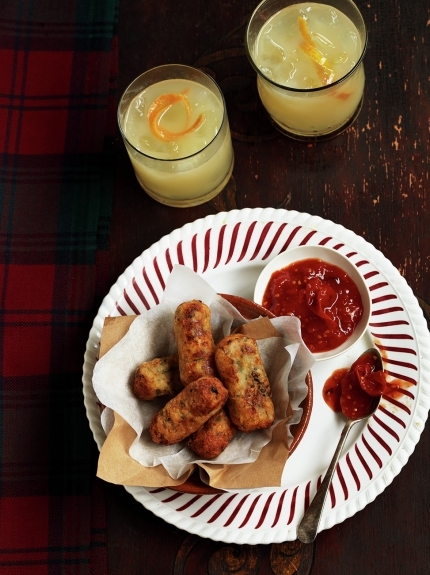 A good introduction for those who are nervous about trying Haggis. 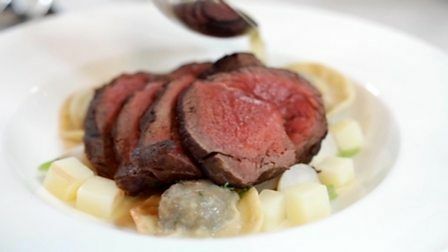 The deliciously rich flavour of Venison is served here in an imaginative combination of fine Scottish ingredients, Italian pasta making and a dash of French culinary skill. 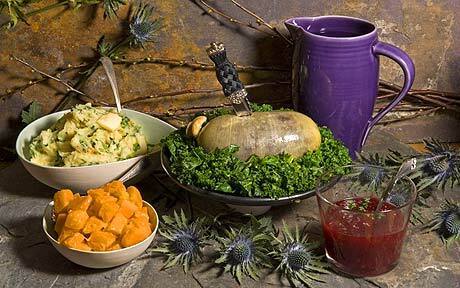 So go on, enjoy Burns Night in whatever way you see fit - with the grand Chieftain of the Pudding Race- Ramsay’s magnificent Haggis! 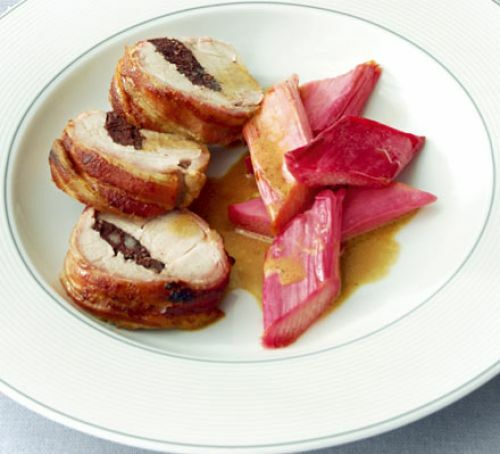 - available fresh Instore or Online at www.godfreys.co with all the Cooking instructions you need to present a wonderful Burns Night to relish - and remember!